CIOs will reject CapEx spend on IT infrastructure. Public cloud will no longer be the point of contention. The discussion will shift from If to When. “Data center” and “Private cloud” will be considered as bad words in most organizations. As businesses start building Enterprise Applications on Cloud, they will look beyond SaaS to Infrastructure on Cloud i.e. 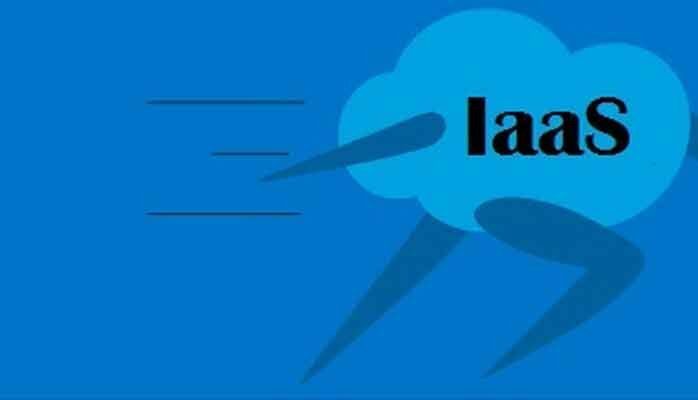 IaaS and also PaaS will get a big boost as per cloud experts. Experts are also predicting that the war of cloud providers is over. The public cloud market share will consolidate around 3 vendors, Amazon (AWS), Microsoft (Azure) and IBM (SoftLayer). Businesses will have to start looking at how to build cloud-native enterprise applications and migrate business process to cloud. At CGS, we are striving to make this migration to cloud quick, smooth and cost-effective for our clients. Visit www.cgsits.com/simplybpm to learn more about our cloud solutions. About CGS, we are a boutique IT service provider specializing in providing Technology Solutions for Business Process Improvement. CGS was recently ranked #395 on the Inc 5000 list of fastest growing Private companies in the US. Our goal at CGS is to make Technology Implementation cost effective and we are doing that using our methodology which is based on LEAN principles and our Lightweight Solution Framework SimplyBPM, that helps Accelerate Enterprise Applications on Cloud.